The Apostolic Church Of The Lord Jesus Christ. Located at 504 Little York Rd. Houston, Tx 77076. 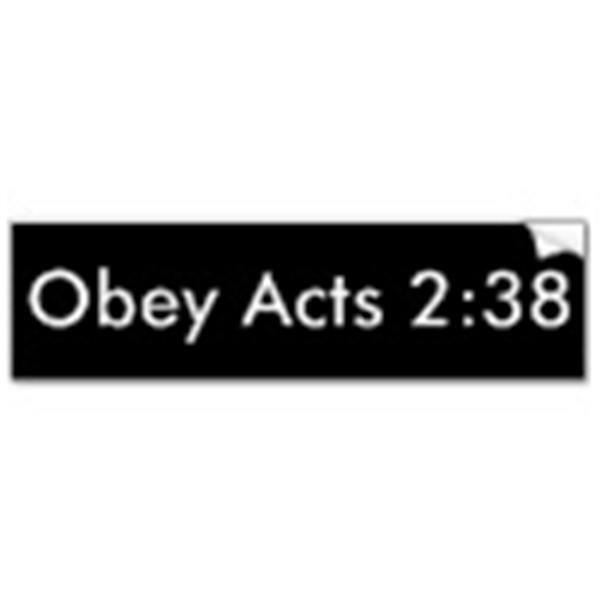 Obey Acts 2:38 before it's too late. If you have any questions,prayer,if you just simply want to talk we are hear to listen to you, or if you find yourself going thru tough times in your life and it seems that everything that can go wrong is going wrong and nobody can understand you, please by all means send a message with your contact information. Have you taken the 5 steps to heaven yet? Baptism-Acts 2:38,Holy Ghost-John 14:26 Communion-I Corinthians 11:23-34, The Feet Washing-John 13:3-15,The Word-Hebrews 4:12. If you are interested in bringing forth a teaching or a message please send your contact information to schedule your date.